Do you have driveline vibration, not getting the RPMs that you should, can’t get on plane? We'll help you get the ultimate performance. The right wheels will make all the difference. 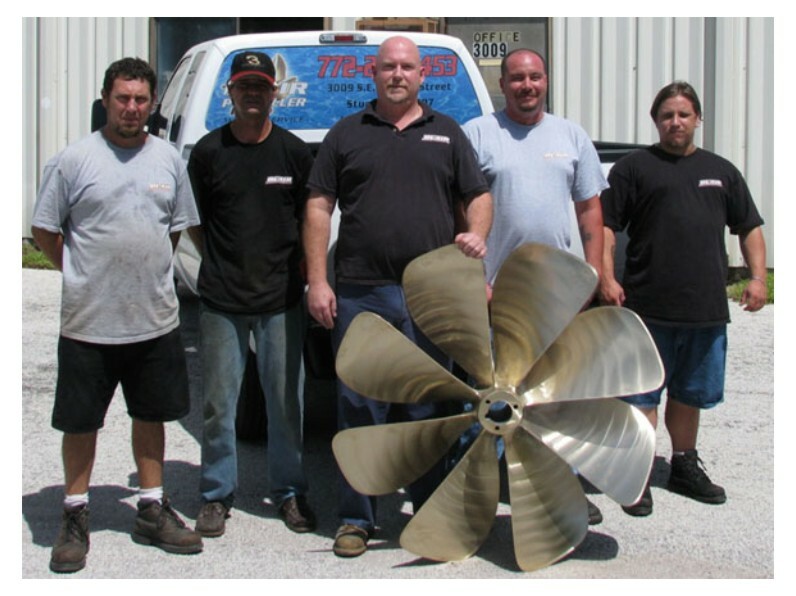 Todd Blair, owner of Blair Propeller and Marine Service, began his employment in the marine industry with Bobby Soles Propeller in 1980 at the age of 18. Repairing, grinding and welding propellers until 1982 when Mr. Soles promoted him to shop foreman, he supervised all aspects of the fabrication shop including welding, machining, custom struts, rudders, and other fabrication jobs. In 1990, Blair was promoted to General Manager and offered the Vice President position at Mr. Soles new Stuart location. Bobby Soles retired in 2007 and offered the opportunity to purchase the Stuart location to Mr. Blair. 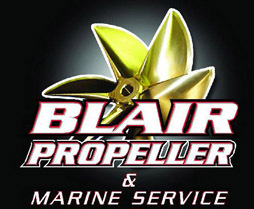 Blair Propeller and Marine Service is committed to delivering the same professional, high-quality products and services to all of our customers. We always keep up with the latest developments in propeller technology. 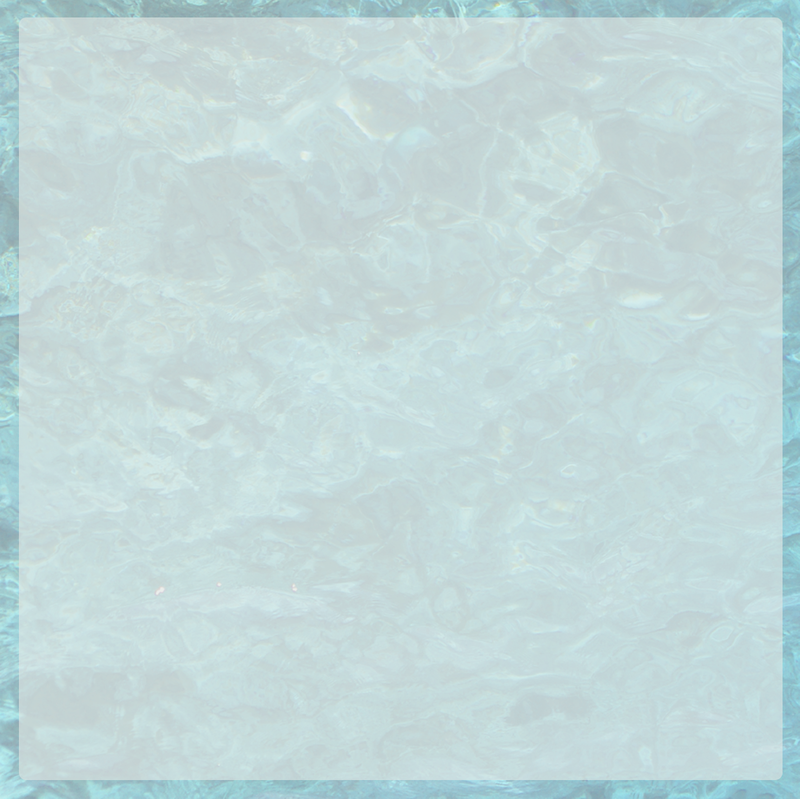 Our technical knowledge, years of experience, and commitment to quality is how we provide the most professional service on the Treasure Coast.